Dennis Sims is an associate for Mohr Partners, Inc. in the Dallas office. 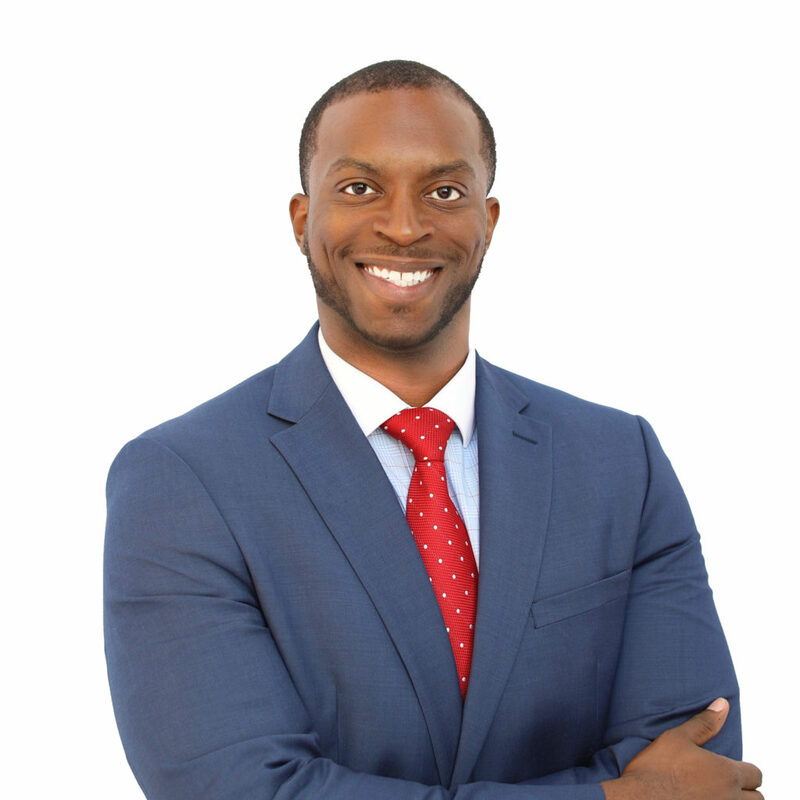 As a part of Stephen Hemphill’s team, Dennis’ focus is on industrial tenant representation. He is a highly dedicated individual with strong problem-solving skills that benefit his strategic partnerships with clients. Prior to joining Mohr Partners, Dennis was a Commercial Real Estate Advisor for Century21. He assisted with tenant and landlord representation while also completing investment analyses. Dennis served in the United States Army for seven years including time in Afghanistan. He handled operations and maintenance of electrical power distribution systems, installed transformers and overhead/underground lines. Before his time in the Army, Dennis was a Computer Technician for Telvista. He assisted users with computer issues and troubleshooting network errors.